Please be aware of the new US Soccer Federation bylaw. Section 3. Any Organization Member sanctioning a tournament shall require the host of the tournament to identify the Organization Member that sanctioned the tournament on all tournament advertisements and promotional materials, including any promotional emails, online promotions, or websites for the tournament. Please make sure that all that information is on your advertisers promotional material so your Club does not get sanctioned and fined by US Soccer. 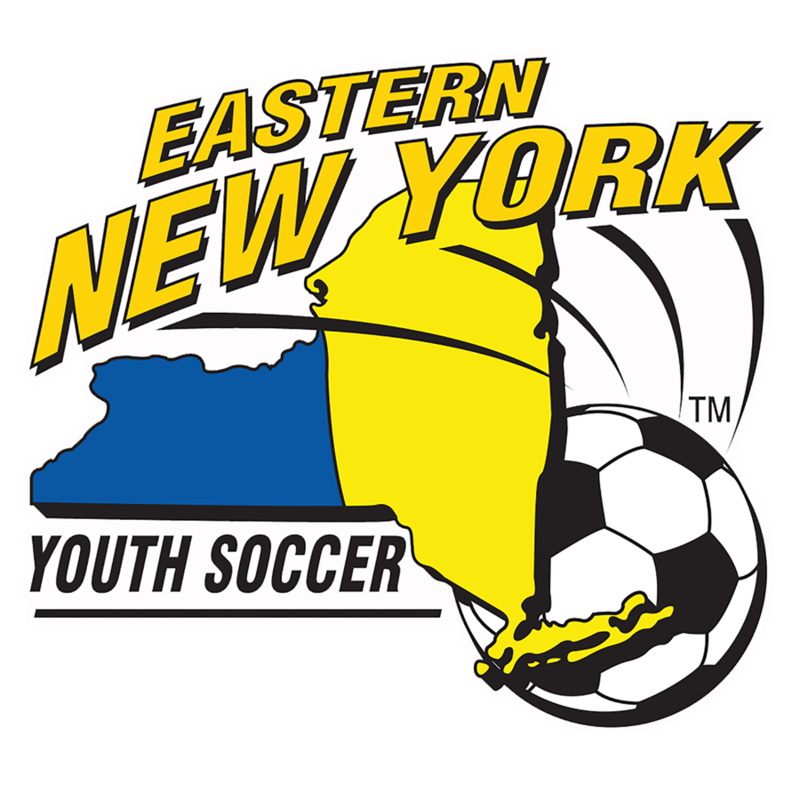 To Host a US Youth Soccer / Eastern New York Youth Soccer Association (ENYYSA) sanctioned tournament is FREE OF CHARGE for all ENYYSA affiliates, providing your organization displays the ENYYSA and U.S. 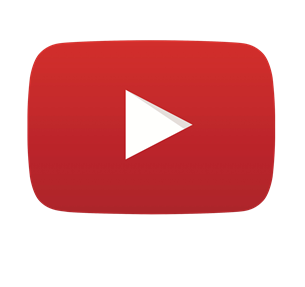 Youth Soccer logos on your website home page with the appropriate links. If you do not have the ENYYSA and US Youth Soccer logos and links, email senderle@enysoccer.com or call 516-766-0849, we will gladly forward to you. The Application to Host a Tournament and Tournament Hosting Agreement must be completed by the tournament director or a club representative and submitted to your League for approval. If foreign teams are to be invited, you will also need to complete and submit a USSF Application to Host a Tournament or Games Involving Foreign Teams. Note: You have 60 days from date of the tournament/games to submit the Application to Host a Tournament or Games to your league. After your League approves the Application to Host a Tournament or Games, ENYYSA receives the application from your League office and reviews it. a copy of the tournament rules is attached. the application is received by the state office at least 30 days prior to start of tournament/games. Note: Any application received by the State Office within 30 days of the start of the tournament must be accompanied with a check for $250.00, payable to Eastern New York Youth Soccer Association (ENYYSA). 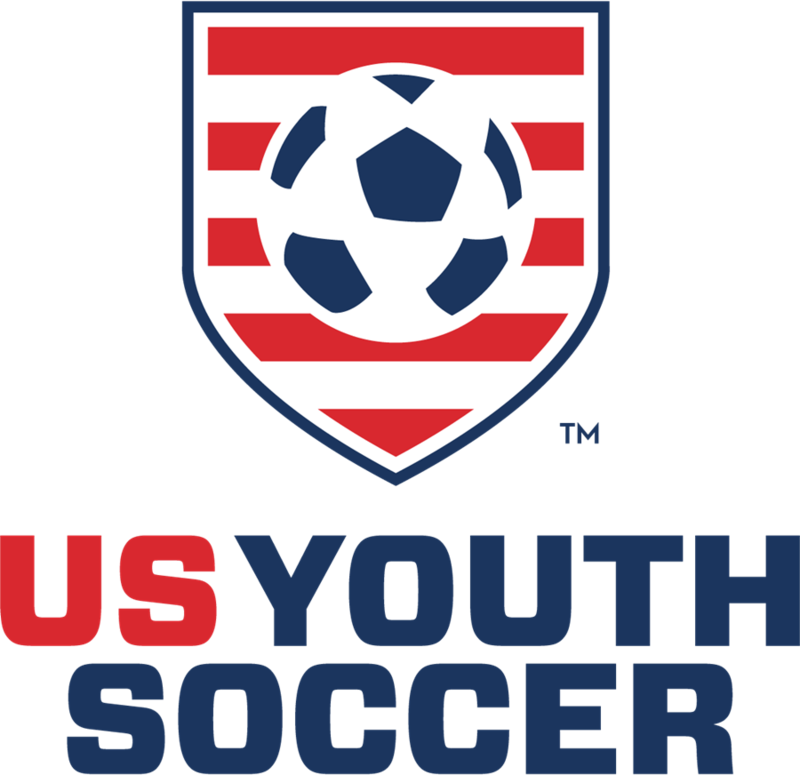 Read the US Youth Soccer Associations Tournament and Travel Policies Manual. the club website has the ENYYSA and US Youth Soccer trademark logos displayed with a link to enysoccer.com and usyouthsoccer.org. Note: Please be aware of the US Soccer Federation bylaw603.INTERPLAY, Section 3.
if the tournament or games is held at an indoor or for-profit facility, applications for these tournaments should be accompanied by a Certificate of Insurance naming ENYYSA additional insured. if your referee assignor is certified by United States Soccer Federation (USSF). If you are not sure if they are certified you may contact the State Office at 1-888-5-ENYYSA (369972). the listed tournament director and designate official of hosting organization must be Risk Management cleared. if the tournament is listed as unrestricted, it must list the US Soccer members in which the tournament is open to. If you are inviting teams to your tournament from affiliated United States Soccer Federation (USSF) but not members of US Youth Soccer (such as AYSO, SAY, US Club Soccer or Super Y Leagues), you must select "Unrestricted" as type of tournament. if the tournament is listed as an International Tournament, it must list international teams that are invited and the application to host must be accompanied by US Soccer Application to Host Foreign Teams. the application is stamped by the league. The ENYYSA approved Permission to Host MUST BE posted on your website (ENYYSA will provide the pdf file). This is to aid teams that want to participate in the tournament but are confused about affiliation and insurance coverage. If your application has already been approved and you would like to invite teams from outside the United States you must complete the US Soccer Federation’s Application to Host Foreign Teams and the Ted Stevens Amateur Sports Act for Foreign Travel forms. Proof that said player is registered and insured with a USSF youth affiliate organization. The completed applications plus the USSF forms (if international teams are invited with a check payable to USSF for $75.00) must be returned to the State Office, contact information below. Your sanctioned tournament will be listed on the ENYYSA and U.S. Youth Soccer websites, free of charge. The Hosting Organization MUST submit a "Post Tournament" report to ENYYSA (and their League, if they require) within thirty (30) days after the conclusion of the tournament or games. Failure to comply will result in a fine of $500.00 and may result in your club being placed in bad standing. The Tournament Host / Soccer Club may register all players (i.e. through their club) at $8.50 per player. That will enable the CYO, PAL, etc... or "Unaffiliated Team" to participate in tournaments that program year (Sept. 1 through Aug. 31).